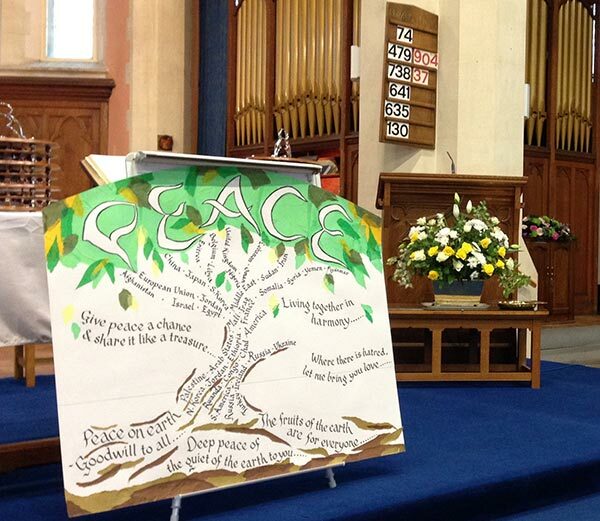 Welcome to Trinity-Henleaze United Reformed Church! home > Welcome to Trinity-Henleaze United Reformed Church!. See our Whats on or weekly worship pages for all our services. Questions about the Christian faith? Then contact us or drop into the Church.